Thanks to my wonderfully understanding and tolerant girlfriend, I got these as my press's this morning! 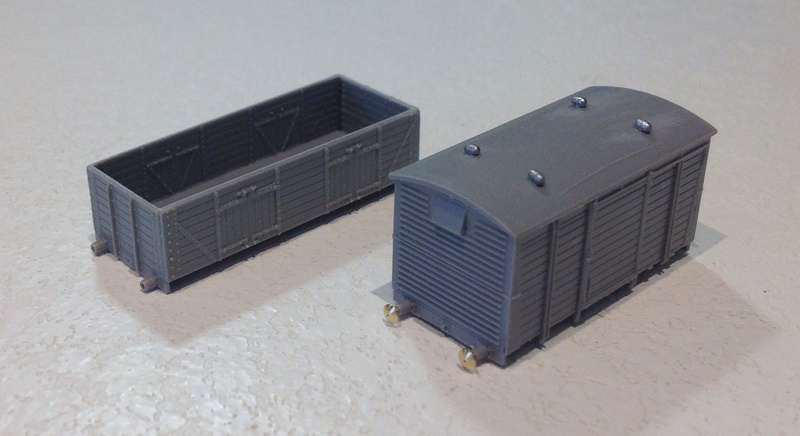 2mm scale etches for another Toad E, an LNER cattle van, GC and GE Macs, some coal wagons and various chassis etches and associated bits to finish off some other projects. 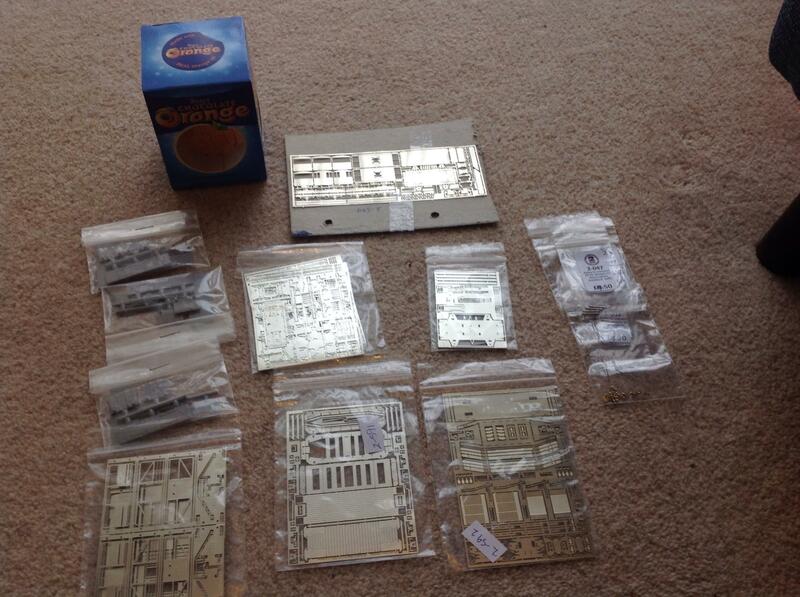 Now all I need is the time to build time (and finish off a load of other bits)! Happy Christmas and here to slightly warm fingers ! Lucky collection of shinny etches have fun with them - I too have a large collection of unopened and worse part finished - getting a few out today. Choc orange always good with a hot choc drink..
Ali's Chocolate Orange: 2 measures brandy, 1 measure chocolate liqueur (Thornton's or Bailey's), 1.5 measures Cointreau, 2 measures cream. Stir and serve over ice, preferably in a glass. Don't have too many. Does she have a sister ? Two, both spoken for I'm afraid - and I got the best one anyway! Right the first kit building of 2019 have been done today with these. 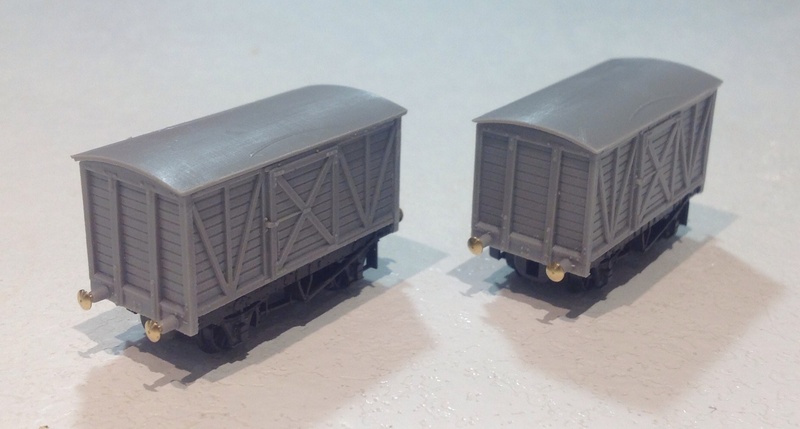 The other wagon from the LMS van twin pack and a Parkside LNER coal wagon body. 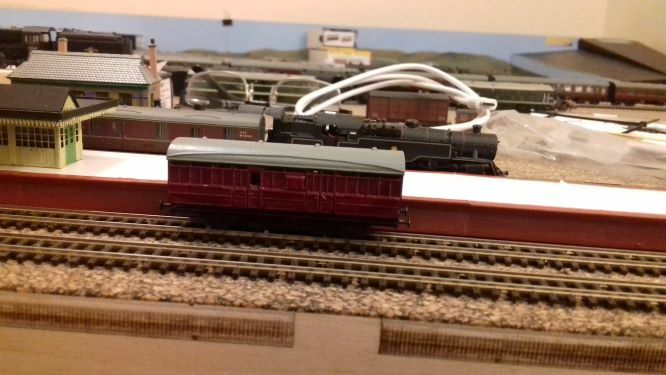 Both of these will end up with 2mm Association etched chassis as I'm not keen on the old Peco 10' wheelbase chassis (too clunky) and I've never managed to make a Parkside chassis run to my satisfaction. Two NGS Midland vans (kit 3, I think). These are mounted temporarily on the Peco 10' chassis while I have a look through the 2mm catalog for something that might serve as a replacement. I've still got one more of these to build and, if I find a better etched chassis, three more to try and prise the Peco chassis off the bottom of. 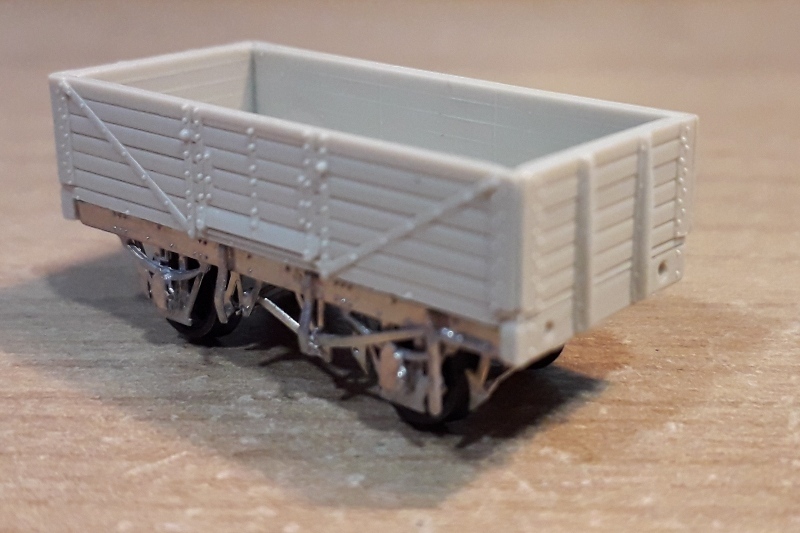 Briefly continuing with wagon building today and I finally built one of the etched chassis kits I was given at Christmas. This is an LNER 9' wheelbase fitted chassis from the 2mm Association paired with an LNER 'standard' six plank wagon body from the same source. Just a quick wake up of this thread relating to Atso's Pigeon vans. A year ago today Dawn and I moved house and just prior to that all my unmade kits found their way into a box and that into a plastic crate. Last weekend when trying to sort out my modelling room to take a layout down to make more room to work on my new one, I rediscovered said crate and the box. Of course I had to have a delve, and alongside a mixture including a Fleetline breakdown crane kit and a Pug and Sentinel, I rediscovered my Pigeon Van kits. I decided to have a go at one of them as a small evening project. So over the week, in half hour stints per evening I gradually worked on it, pic below. It isn't finished yet, still needs couplings and glazing, but even now I think it looks rather nice. The great thing is that the kit is easily within the capabilities of a complete beginner, and a model no RTR manufacturer would be likely to go near to boot. Love the kits. I have a couple of questions for you if you can spare the time? 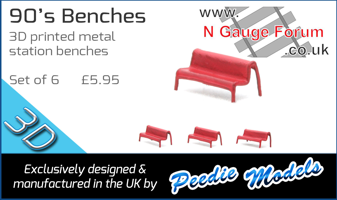 1) Is you layout N Gauge or 2mmFS? 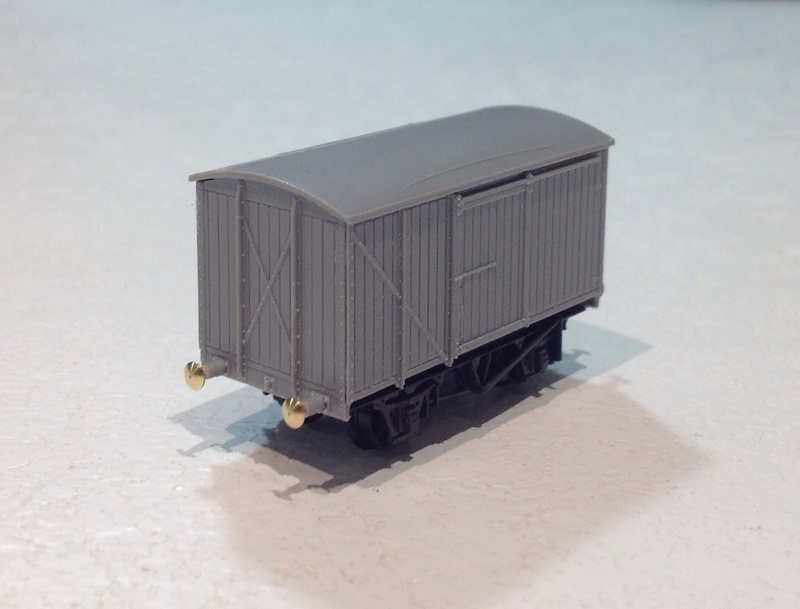 2) If its N Gauge what wheels do you use with the 2mmFS chassis kits? I seriously thinking about joining the 2mmFS brigade to get access to a wider spectrum of kits for my chosen era so any help / advise would be much appreciated. A pug? Interesting - who made that kit? Page created in 0.169 seconds with 46 queries.